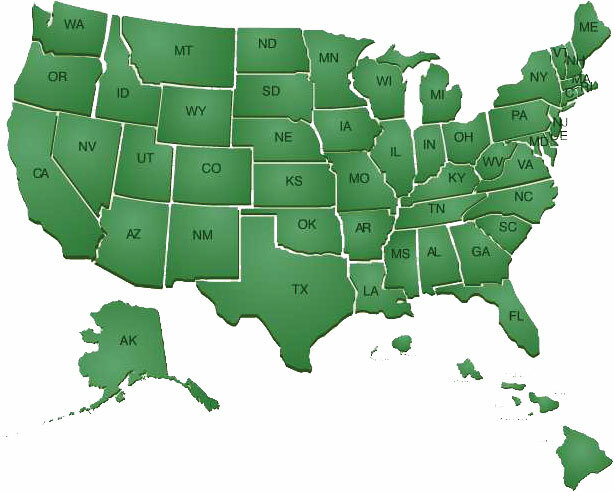 We cover the entire United States, going where our clients need us to go. Based in Louisiana, we are centered in the Gulf Region. Having a diverse group of competent Private Investigators working all the Gulf States, we can handle your case. If your case is out of state, we have an entire network of investigators across the United States that can sub-contract to us and we can get your job done. Please ask about our out-of-state services so we can assist you. Our sub-contractors are carefully screened and references checked before being placed on our vendor's list. This ensures that you receive the most competent investigator assigned to your case. Our investigators are carefully screened to ensure quality, professionalism and competency.